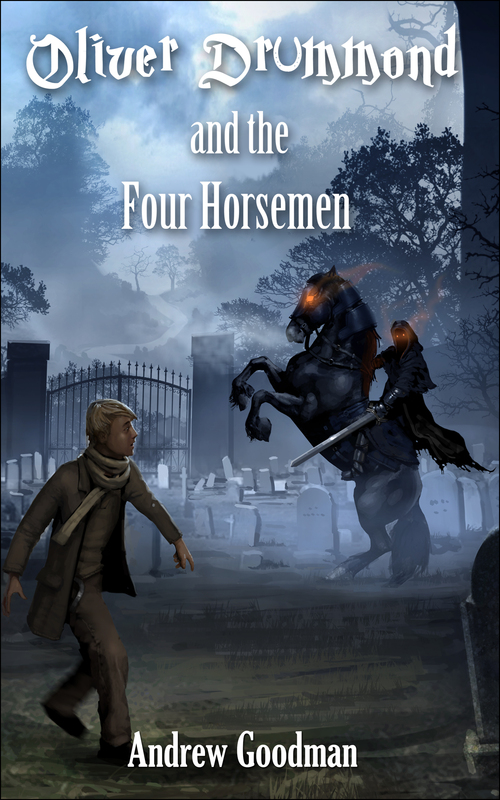 After a slight delay ‘Oliver Drummond and The Four Horsemen’ has a publication date of 31st October, in both eBook and print formats, exclusively on Amazon. 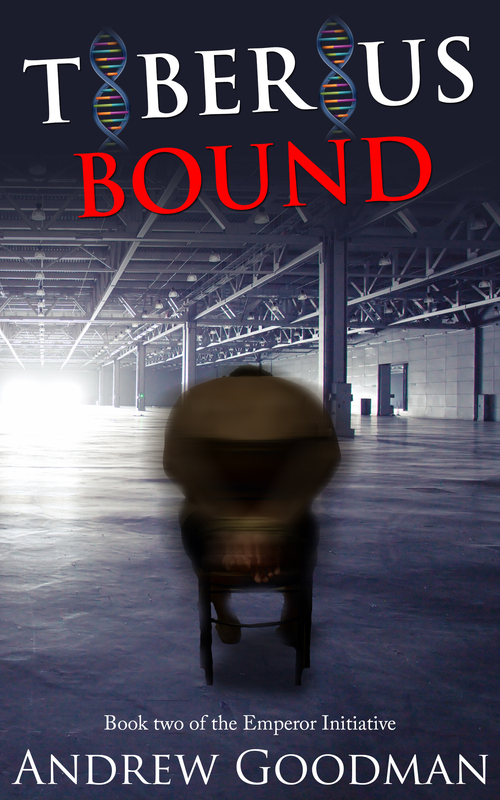 It’s a period Young Adult action/adventure – set in 1926 – and follows schoolboy Oliver Drummond as he tries to prevent the horseshoes from the Four Horsemen of the Apocalypse from falling into the wrong hands. If he fails then then Horsemen would be unleashed upon the world and under the control of a man hell-bent on dominion. With Kindle Direct Publishing’s new pre-order system people can order a Kindle copy now and up to the 31st, and can be seen here (UK site) http://t.co/KXNwSwkbbM If readers in any other territory search for ‘Oliver Drummond’ then they will be able to find the page, and be able to pre-order. Monday night saw my first reading event, at the monthly meeting of BristolCon fringe. A friend of mine – Pete Sutton – a fast-rising name of the Bristol writing scene was my only prior contact and I wasn’t really sure what to expect. I was told that I’d have a twenty-thirty minute slot where I’d be able to read out a piece of work. I chose the opening chapter of Tiberius Found. The other guest speaker was local writer Ken Shinn and I’m glad that I went first. His comedy-horror short which featured a demon Benny Hill was very, very good and a hard act to follow. The chapter seemed to be well received and was recorded for future podcast. A Q&A followed, which was also recorded and I think it all went well. Not as scary as I thought it might be. Hopefully, it will the fist of many such events.